Relax with the soothing combination of lavender and sage, geranium rose, amber crystals and exotic patchouli leaf. Create a calm environment at home, school or work with the soothing combination of lavender and sage, geranium rose, amber crystals and exotic patchouli leaf. 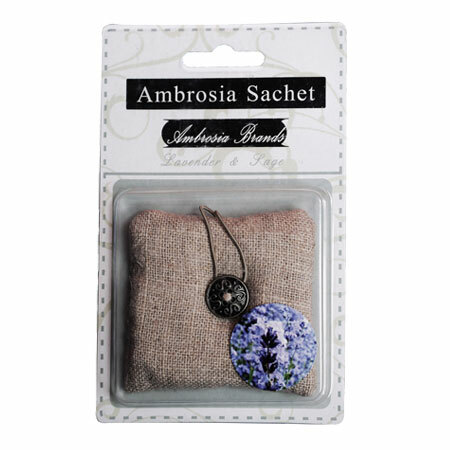 This is the sachet I have in the scent canister I put in my daughter’s nursery (the Rustic Mint one). Y’all, seriously…it smells so good in there! Such a huge help!